The natural breath fresheners in Breath Plus work in the digestive system to help eliminate offensive odors from food, smoking, morning breath and more. BREATH+PLUS is a unique approach to help combat the most frequently overlooked source of bad breath – the stomach; since the source of bad breath is often not the mouth, but the very nearby contents of the stomach and gastrointestinal tract. The natural breath fresheners in BREATH+PLUS work within the digestive system to help eliminate offensive odors from garlic, onions, alcohol, smoking, morning breath and more. The highly concentrated and standardized extracts of Parsley Seed Oil, Peppermint Oil and Spearmint Oil in BREATH+PLUS combine to create Mother Nature's most effective internal breath freshener to naturally help neutralize offensive odors originating from the stomach and GI tract. Best of all, since BREATH+PLUS is swallowed and not chewed, there's no unpleasantly overwhelming minty cover-up or aftertaste. If fresh breath is your goal, then BREATH+PLUS delivers the perfect complement to a sensible program of oral hygiene while addressing the most overlooked source of bad breath – the all too nearby contents of the stomach and GI tract. Swallow (do not chew) one or two capsules with liquid immediately after eating, before going to bed or first thing in the morning. 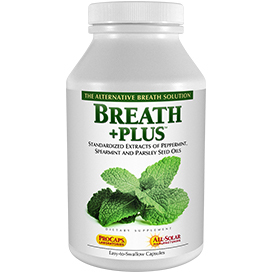 Breath+Plus can be used anytime, day or night, to help achieve clean, fresh breath by helping to eliminate unpleasant odors caused by garlic, onions, alcohol, fish oils, tobacco, morning breath and more originating from the GI tract. Of course, one should also pursue an effective regimen of oral hygiene to achieve optimally fresh, clean breath. I have been using this product for just about a year, and cannot say enough for its benefit. I am a freak about my "body odors", and really conscious of my breath!... and always looking for ways to tend to them. 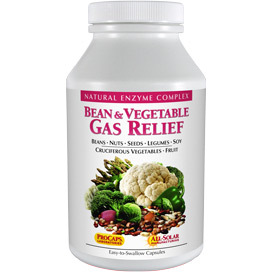 I love that these work from within the stomach and GI tract, as that is where most odors generate from. 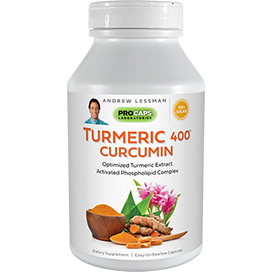 I feel confident using this supplement and love the taste it leaves my mouth as it rises up from my system...compared to the other! 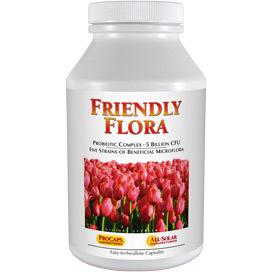 It simply neutralizes, and freshens. My favorite breath care product, by far, and I have tried all of them. Could just be me, but I find I am sweeter, in all areas of my body, from using these minty, wonders. Way to go Andrew. I admit I was skeptical about this product but decided to try it. 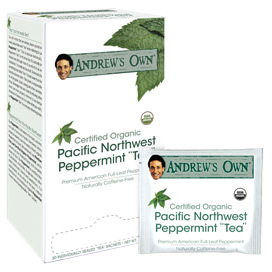 I ate as much spicy, "bad breath" food I could the first week I had it - WOW - it really works miracles! Within 20 to 30 minutes my bad breath is neutralized and I don't wake up the next morning with bad breath as you normally would after eating these foods. It is truly a great product! I have been using this for several years and it never fails me! I love spicy foods and feel comfortable eating them when I go out, since I always carry Breath Plus with me. My family members love this product too! 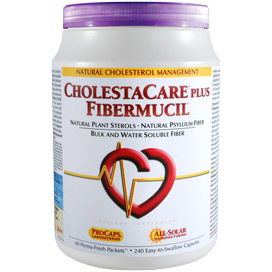 I work with patients all day and feel more confident using this product. I, too, experienced extreme epigastric pain for hours after using this product. After reading other reviews, I think I will try digest assure when using this, as I like the advantages of Breath Plus. I loved this product and feel it did just as it promised. The only problem I had is it did upset my acid reflux. 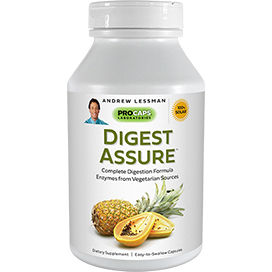 So I ordered the Digest Assure I think it is called to see if that helps. I would like to continue taking this product.